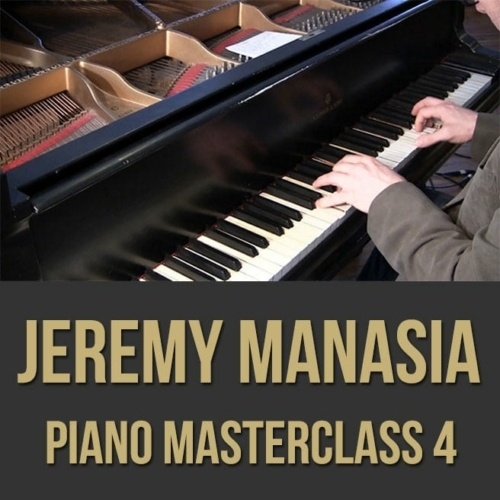 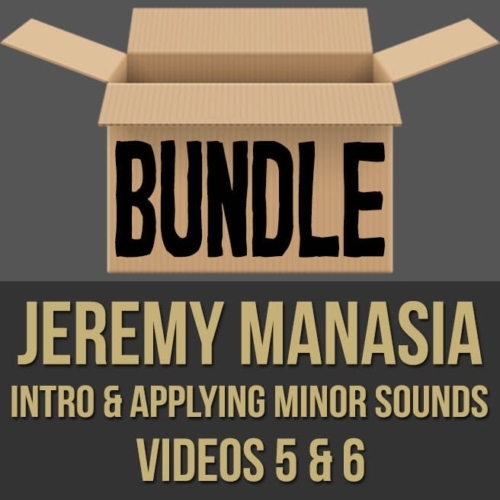 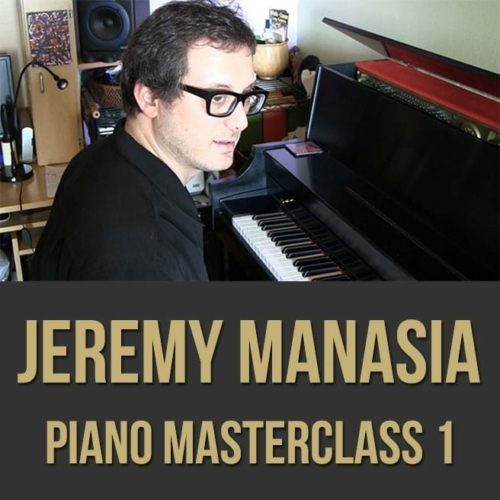 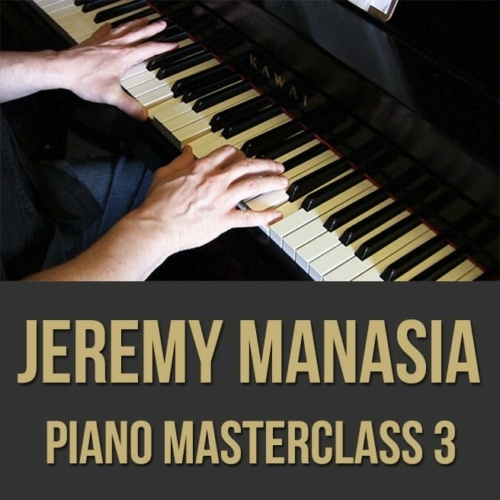 Description: In part four (4 of 4) of this jazz piano masterclass, pianist Jeremy Manasia teaches you advanced harmonic techniques for the piano, including quartal chord voicings, advanced II-V-I voicings, chord substitutions, unusual chord/scale choices and more. 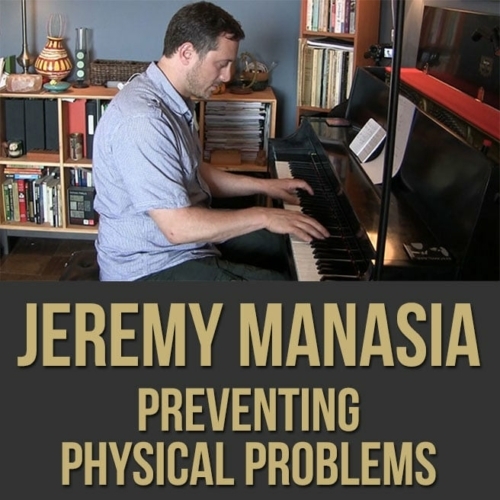 Jeremy also performs in a band setting using all of these concepts to show you the many possibilities. 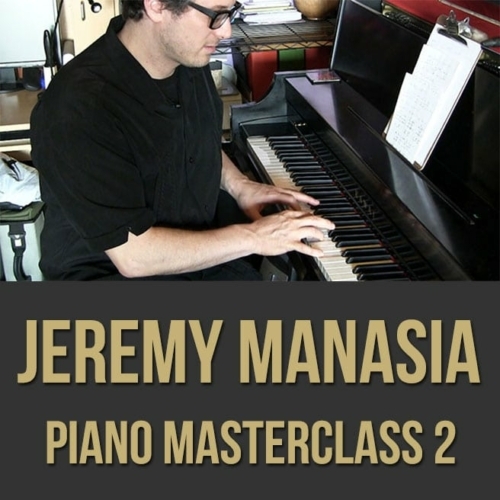 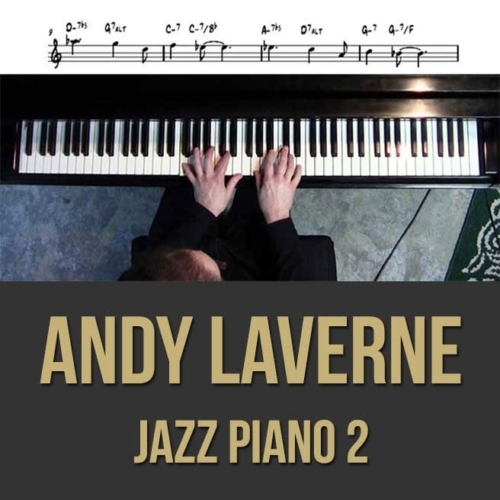 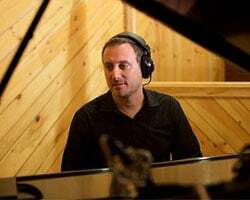 This masterclass is jam packed with information that every jazz pianist should know! 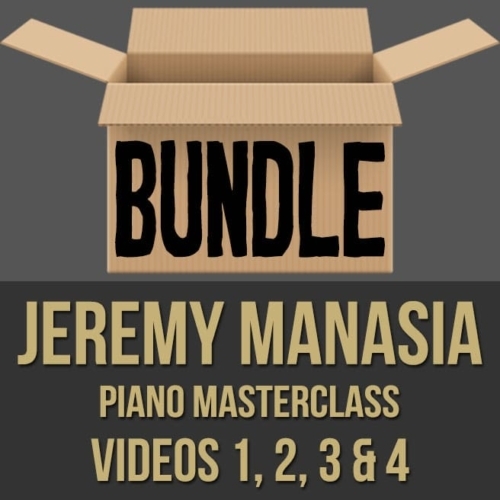 NOTE: You can purchase all 4 videos in this series at a discount here! 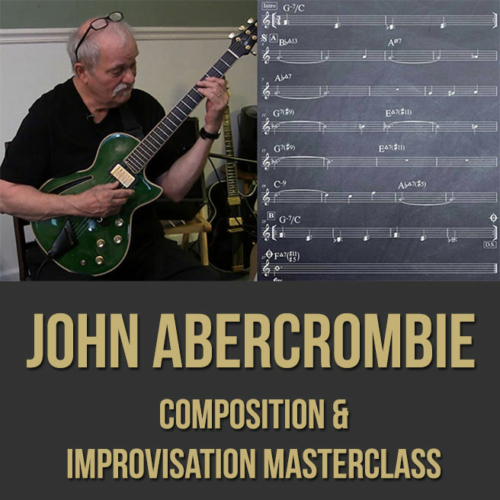 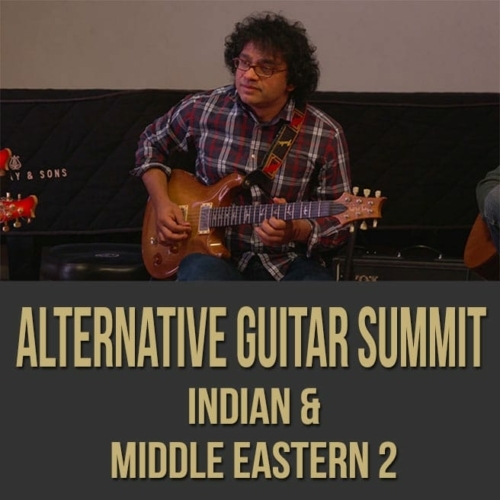 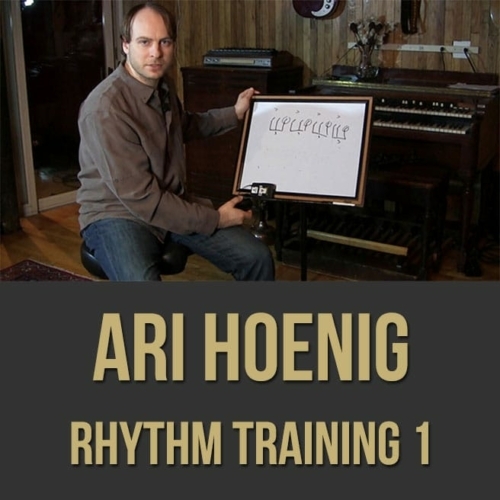 Topics Covered: Voicing chords in fourths, dominant chord/scale relationships, functions of chord progressions, the I-IV-III-VI progression, tritone substitution, the “Herbie” II-V-I progression, harmonic modulation techniques, comping and voicing chords on the piano, etc.